You can find all the latest news from Ekopia, including initiatives from our partners and investment opportunities, in this section. The above date is now confirmed and the meeting will be held in the East Whins ‘Sunshine Room’, The Park, Findhorn commencing at 7.30 pm. This project is now proceeding apace. A building warrant was granted very early in the year and Green Leaf Design and Build are expecting completion of the construction work in mid-May. We are anticipating tenancy to be taken up by Trees for Life shortly thereafter. In late March Alex Walker was interviewed by the BBC’s Gilliam Marles about our Eko currency. This is available until 28th April via Radio Scotland’s ‘Business Scotland’ podcast for Sunday 29th March. Construction work on the West Whins site immediately behind the Universal Hall has commenced and Green Leaf Design and Build and their sub-contractors are on site. Access to this area will be restricted for the time being. Once the building is complete the pathway from the Hall to West Whins will be accessible again. 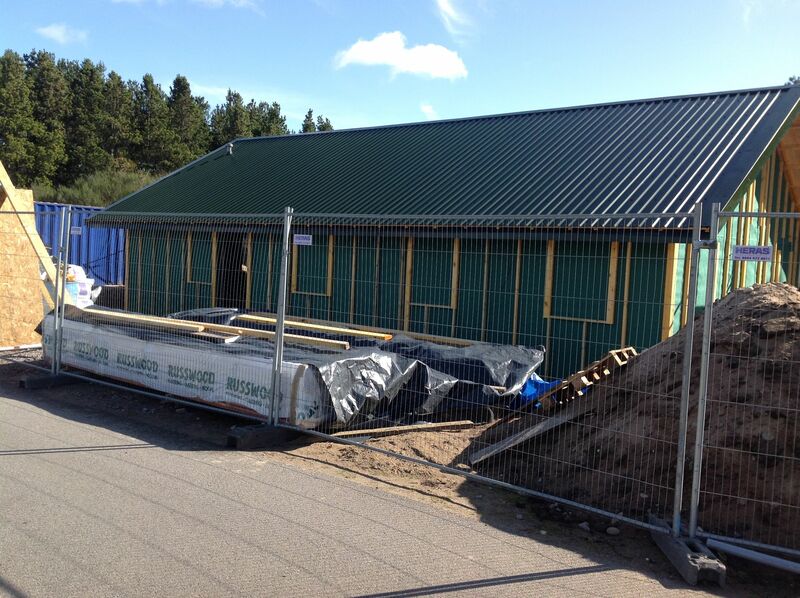 Alex recently visited Speyside Craft Brewery – an expanding small business based in Forres. Their latest product is a pale ale called ‘Findhorn Killer’. It is named (you may be pleased to hear) after a famous fly used by local anglers.